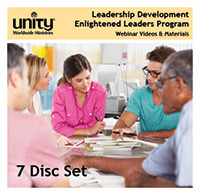 Leadership Development—Enlightened Leaders Program DVDs is a set of six webinars on DVDs plus a CD containing custom-designed materials that personalize each webinar. 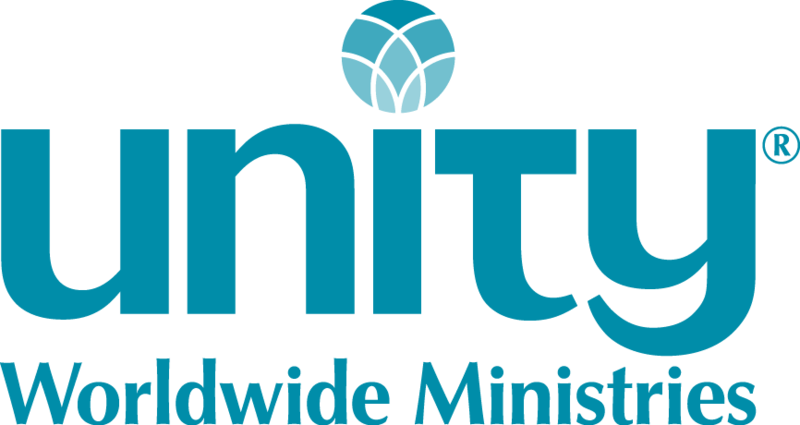 These webinars, focusing on leadership development, support the Leadership Development Guide and were part of the Unity Worldwide Ministries’ Enlightened Leaders program. Also provided is Doug Krug’s Leadership Self-Assessment, a quick self-assessment that we recommend as a stand-alone self-assessment for anyone in your spiritual community who is interested in leadership. Note: Ministries that participated in Seasons 1-4 of the Enlightened Leaders program received these webinars in each season’s complementary webinar set and may use those instead. Note: This is the best of Enlightened Leaders Seasons 1, 2, 3 and 4.